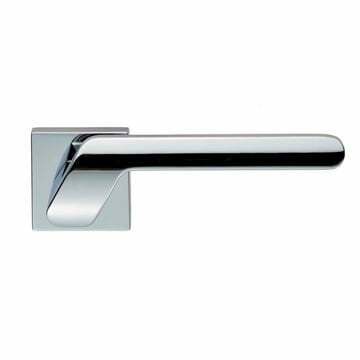 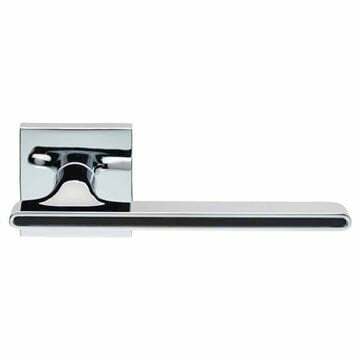 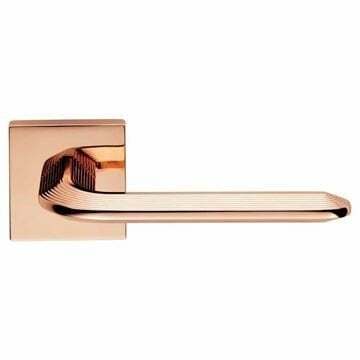 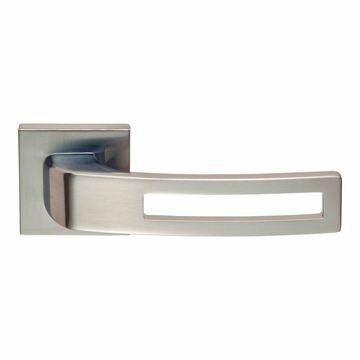 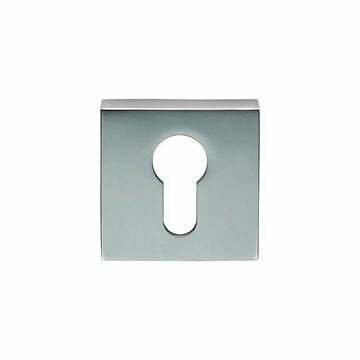 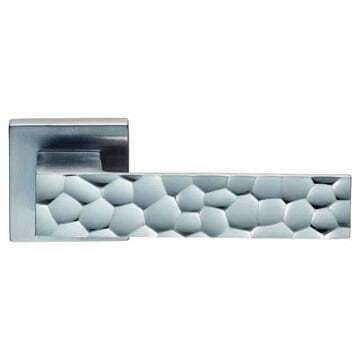 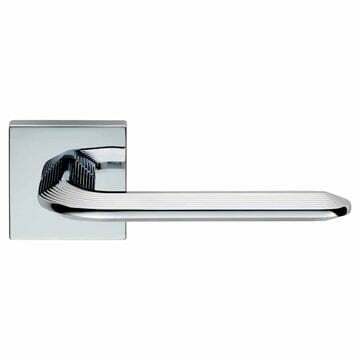 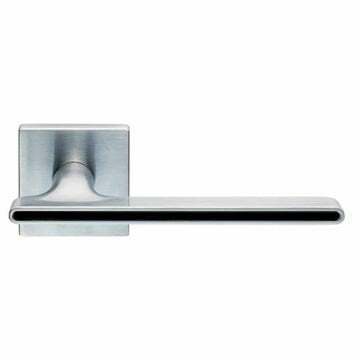 Kua lever on square rose in satin chrome finish. 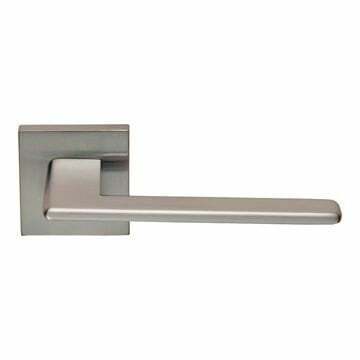 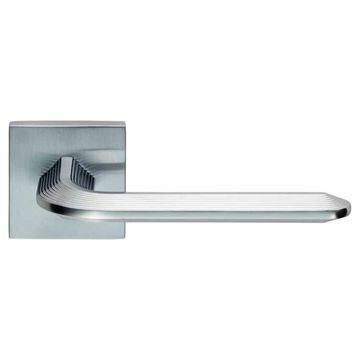 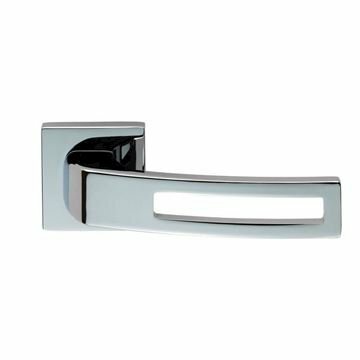 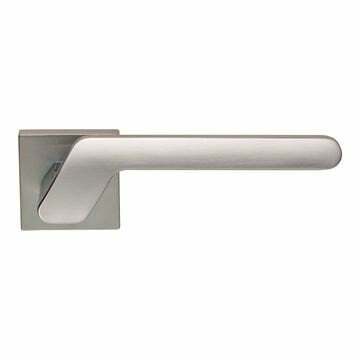 Zara Door Handles on Square Rose in Chrome Finish. 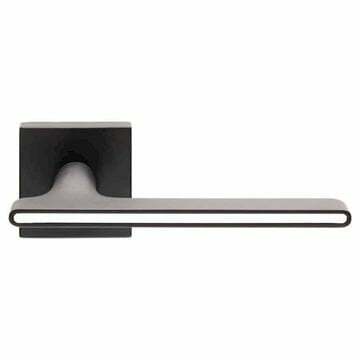 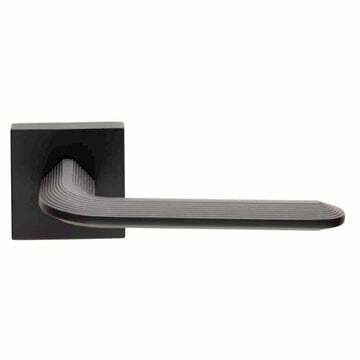 Zara Door Handles on Square Rose in Matt Black Finish. Zara Door Handles on Square Rose in Satin Chrome Finish.